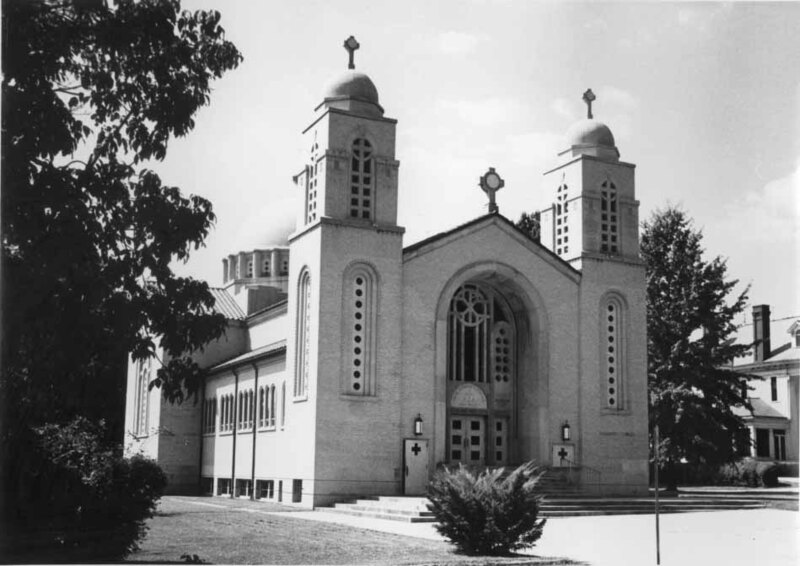 Holy Trinity Greek Orthodox Church is located on East Boulevard. Every September, the members of the church present The Greek Festival. It is one of the most popular events in the city.